The trumpet is a good choice of instrument to learn to play. It is portable, and you have the chance to play in bands and orchestras. We stock a range of student and intermediate trumpets by Jupiter and a range of cleaning kits, trumpet stands, mouthpieces and mutes. 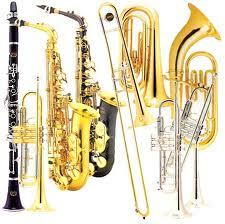 You will find a large selection of books on all brass instruments at Crescendo Music. A general rule of thumb is that, the more you spend the better quality of trumpet you will get. You will benefit from the instrument being made of better quality materials and it will last longer. It will have a better tone quality. A good trumpet will have a higher resale value.